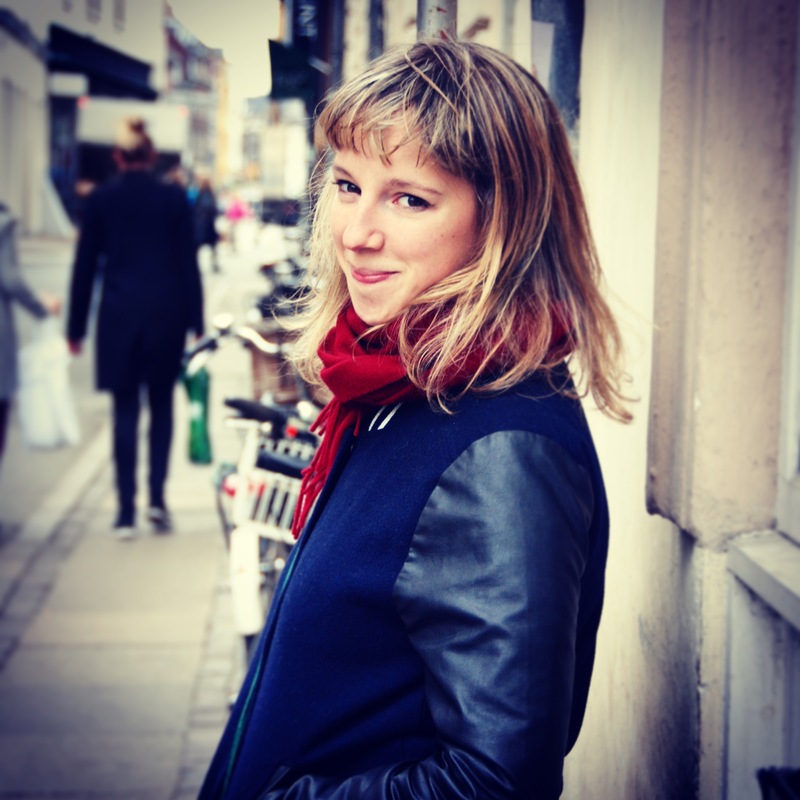 Alma is a composer, sound designer and musician based in Dublin. She works across a range of media from large scale theatre on the West End to dance, live art, film,commercials and everything in between. Winner of the 2013 Irish Times Theatre Award for sound design for riverrun, and musical brain behind THISISPOPBABY‘s smash hit show RIOT. her music has been performed throughout Europe, USA, Asia and Australia. Favourite work in Ireland and the UK include: RIOT (THISISPOPBABY) fresh from sell out run to 10,000 people at Vicar Street, RIOT toured the world throughout 2018. It will return to Vicar Street in 2019; The Casement Project (Fearghus Ó Conchúir) and In The Shadow of The State (Jesse Jones and Sarah Brown) both part of The Arts Council’s OPEN CALL series for 2016; I’m Roger Casement, a film directed by Dearbhla Walsh; Laika (Unicorn Theatre, London); The Elephantom (New London Theatre – West End and Royal National Theatre, London); riverrun (worldwide tour with Emergency Room) Winner Best Sound Design, Irish Times Theatre Awards 2013. Alma has a BA in Music from Trinity College, Dublin and an MSc in Sound Design from Edinburgh University. She studied Organ to diploma level with the London College of Music and Media and is a graduate of the Rough Magic SEEDS Programme 2010-11. She is the secretary of the Irish Society of Stage and Screen Designers. Alma is a member of The Evertides – a musical trio influenced by folk, gospel and close vocal harmony. Following sell-out shows at Whelans, The Abbey’s Peacock Theatre, and at festivals around Ireland, The Evertides released their debut EP in 2016 to huge acclaim. See Evertides page for details.